This wig is beautiful. The hair is soft and full, and the curl pattern is like the photo. The cap is very well constructed, and it fits like a glove. 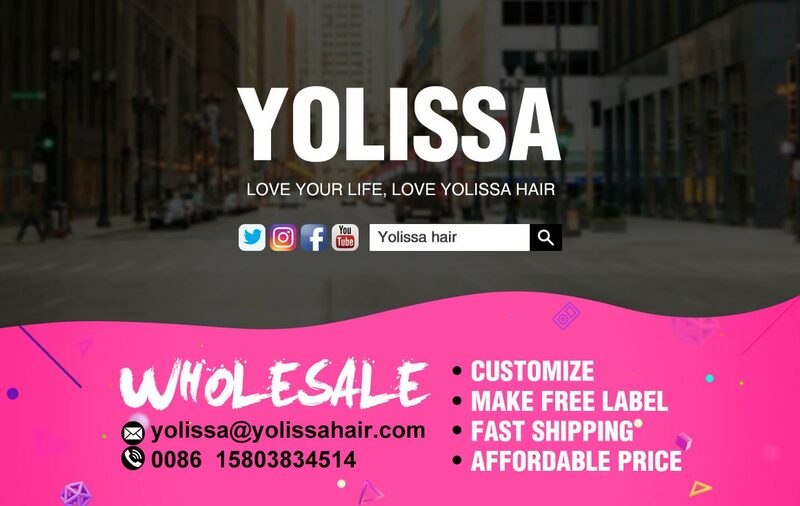 This is my second purchase from Yolissa, and I will definitely order again. 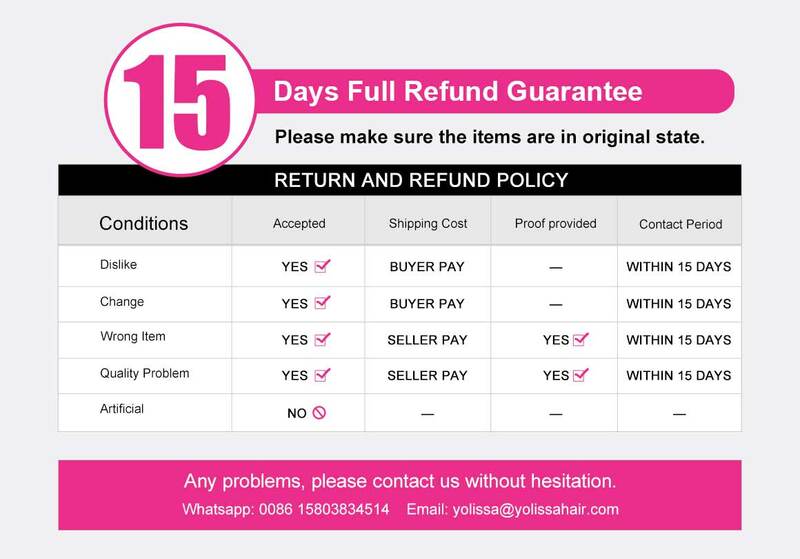 Thanks for the great customer service, the gifts, and the quality products you offer for a reasonable price. The wig is so beautiful. 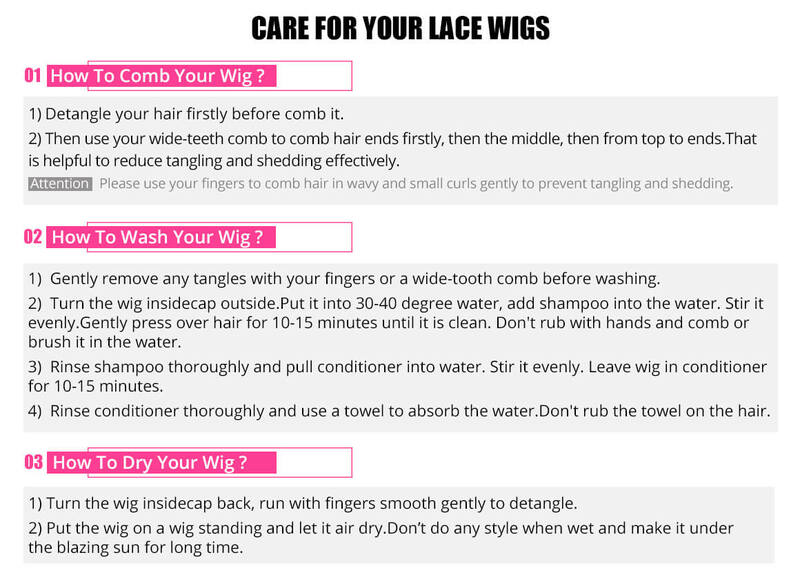 The head line and lace looks so natural. i have only compliments. hair are so soft i only use water to syle it. Will come back in your store very soon. Very kind, and amazing customer service. I just got the wig, it took less than a week to arrive and I love it. The curls are beautiful, the wig is full, and I haven’t seen any shedding. 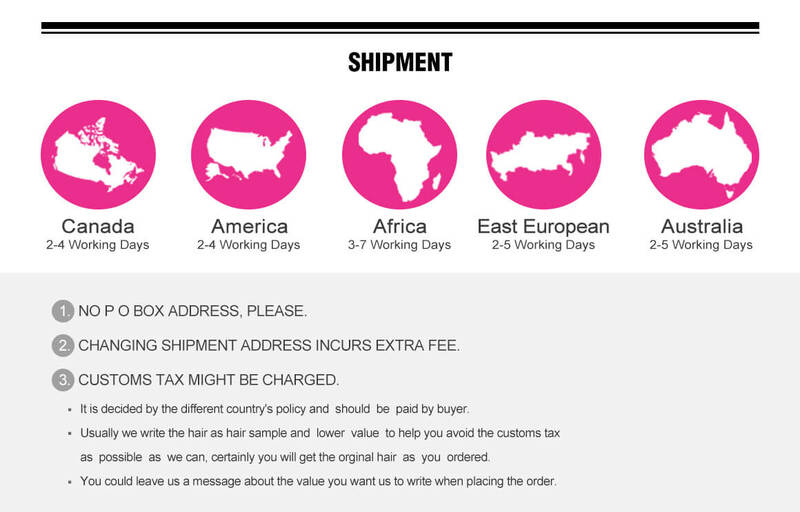 I will definitely order from you guys again bc the amazing hair quality & the customer service!! It doesn’t get better than this. Worth it!!!!!!! 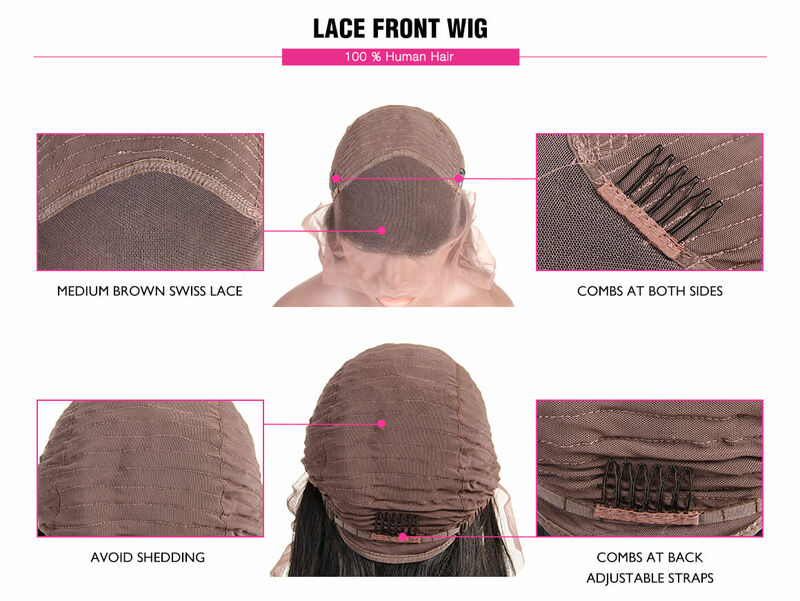 The curls are very natural and smooth, the wig has a lot of volume and doesn’t have a werid smell. I’m really happy with my order. Just got it today. The hair is very nice and soft . Like it. Thank you soo much I really love the hair !! It was prefect for my birthday received it in time . The vendor was so sweet to check if I received my packing and if I loved it . Honestly no shedding . Very nice Hair. Soft and not matted. I’ll leave another feedback after but so far I love it! !